Air traffic services company, NATS has today announced the introduction of AFPEx Lite, a new way for small general aviation airfields to file and receive flight plans. The new service is designed for small airfields that want to send and receive up to 200 messages a month. AFPEx Lite offers elements of the full AFPEx service such as the ability to send and receive flight plans, as well as access to a help desk between 9am and 5pm seven days a week. The service will be offered at a price of £500 a year. The introduction of AFPEx Lite comes after the decision by NATS last year to begin charging users for the original AFPEx service following a review with the CAA. The move sparked significant debate and concern within the general aviation community, with the feedback prompting NATS to collaborate with the Airfield Operators Group (AOG) to find a way forward. Mark Balsdon, NATS Head of Data Solutions, added: “Following the strength of feedback we recognised that we needed to find a way of ensuring smaller airfields have access to AFPEx to allow them to continue to offer the services their customers have come to expect. It’s been great to work with AOG to reach an outcome that I hope really works for everyone. The AFPEx Lite service will be available from July. 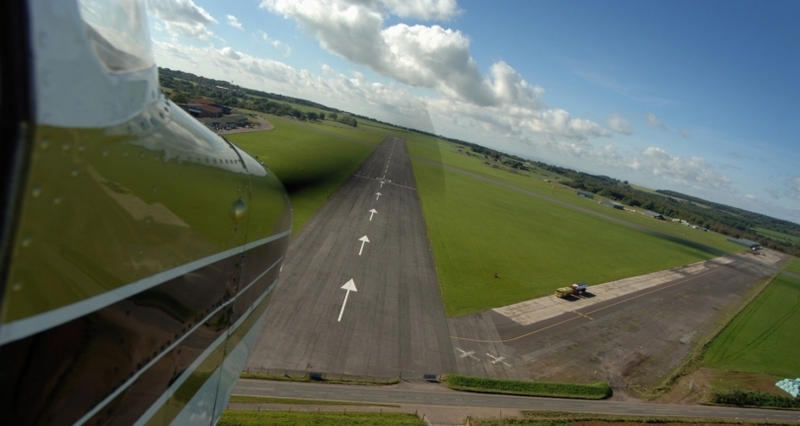 Interested airfields should contact NATS at data.solutions@nats.co.uk for details.